Bren Wolfe, adoptive mother, talks with Rhonda Roorda, transracial, African-American adoptee, and Bryan Post from The Post Institute, about transracial adoption and how it affects parents and adopted children. 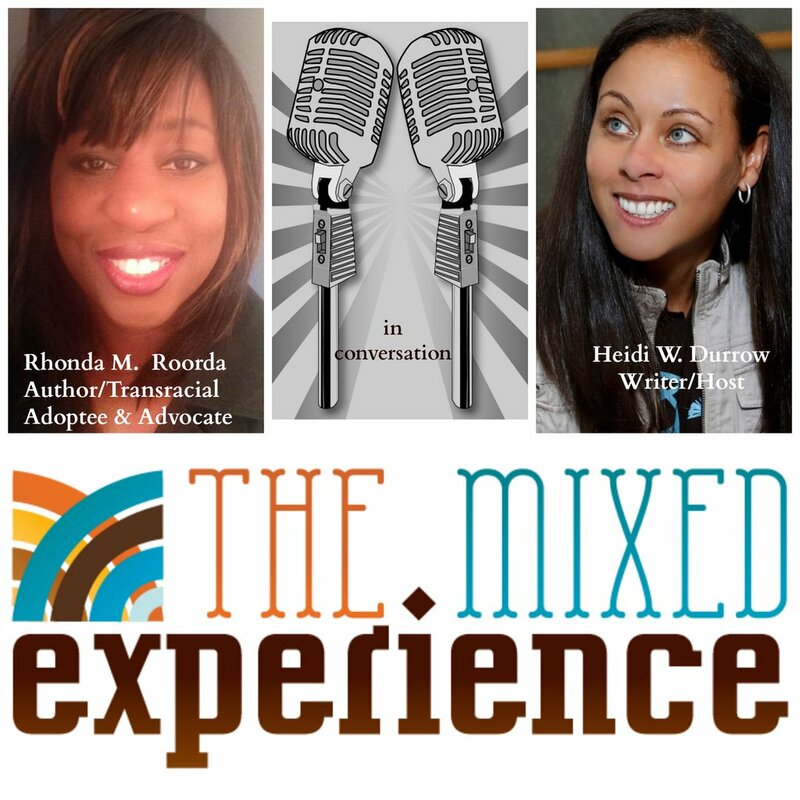 Rhonda Roorda, transracial, African-American adoptee and co-author of In Their Own Voices, In Their Parents’ Voices, and In Their Siblings’ Voices, talks about her experience with being the only adopted child and growing up in her white adoptive family. RECORDED 11/2/15: Heidi Durrow, New York Times Best-selling Author of The Girl Who Fell From the Sky, talks with Rhonda Roorda about her much-needed and excellent book In Their Voices: Black Americans on Transracial Adoption. Roorda who was adopted by a white family talks about the varied stories of her interviewees and shares her own story too! Don’t miss this! You can listen to the interview here or download it on itunes. RECORDED 1/6/16: Dawn Davenport, Executive Director of Creating a Family, the national infertility & adoption education and support nonprofit, talks with Rhonda Roorda, author of In Their Voices: Black Americans on Transracial Adoption, and an adult transracial adoptee. You can listen to the interview here by clicking on the link below. 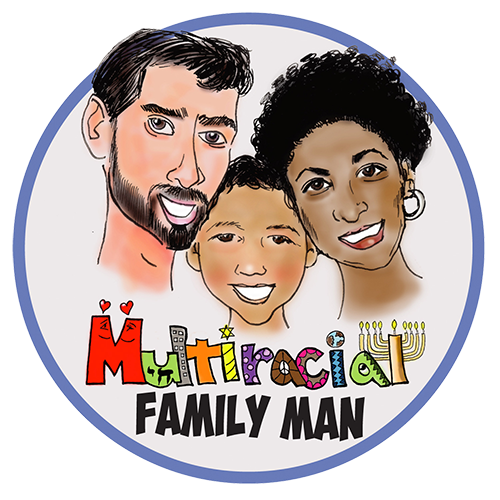 AIRED 2/6/16: Alex Barnett, Host, Comic and writer of the Alex Barnett Multiracial Family Man Podcast Radio Show talk with Rhonda Roorda about the importance of Godfathers and Geodesic Domes in a transracial adoptive world. Click on the link below to listen to this fun and fascinating interview!